My grandfather, “Sam”, immigrated to America from southern Italy in the early 1900s. He served in the US Army during the first world war. My mom remembers him putting on his best suit and walking for miles to cast his vote on election day. He loved his adopted homeland. “We are now faced with the fact that tomorrow is today. We are confronted with the fierce urgency of now. In this unfolding conundrum of life and history, there “is” such a thing as being too late. This is no time for apathy or complacency. This is a time for vigorous and positive action.” — Martin Luther King Jr. Lately, people have been emphasizing that the climate movement is really about saving ourselves. Yes, I agree. The problem is with humanity; it’s a crisis of consciousness. Well, Happy New Year…we are just out of the gate into 2014, and here we are again with mega extreme weather. We’ve already had a North American deep freeze, and record highs with 100,000 bats falling from the sky in Australia. My friend lives in the Philippines. Rodne and I met 15 months ago when we participated in a Climate Reality Leadership Training with former VP Al Gore. Samsø is a small island in the center of Denmark. 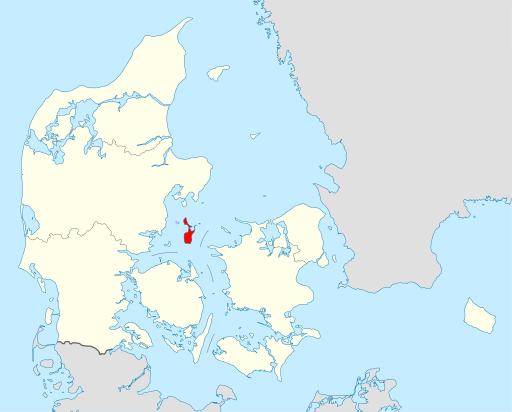 To get there, you drive a little over an hour from Copenhagen to Kalundborg, and then jump on a ferry for another two hours.